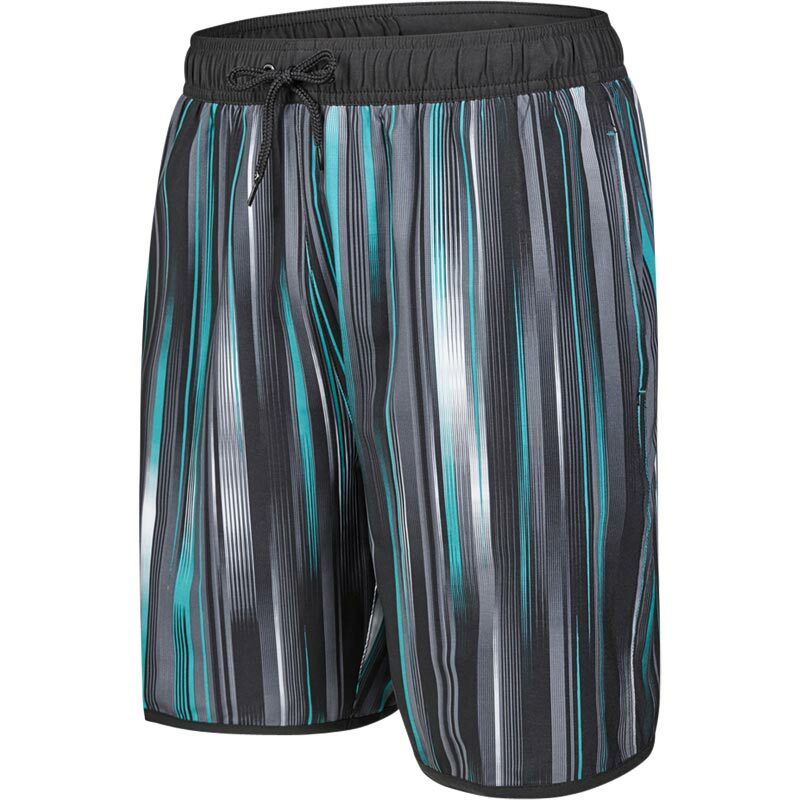 Printed with a vivid design, these Speedo Glide Printed 18" Watershorts have everything you need for regular swimming or hitting the beach From their drawstring waist, for a secure and comfortable fit, to their quick-drying properties and water-repellent fabric to their clever pocket drainage system, they'll stay lightweight, even when wet. Comfortable, versatile and with secure zip pockets, these swim shorts are full of useful features. Drawstring waist - for a comfortable fit.